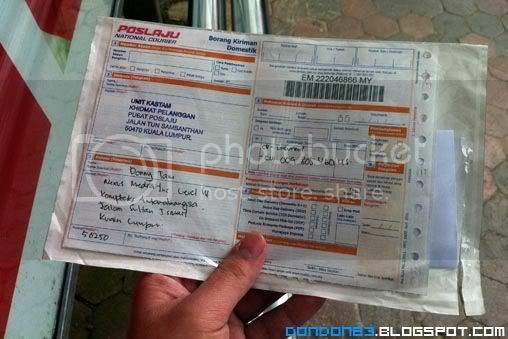 collection at the pos office malaysia Brickfield. 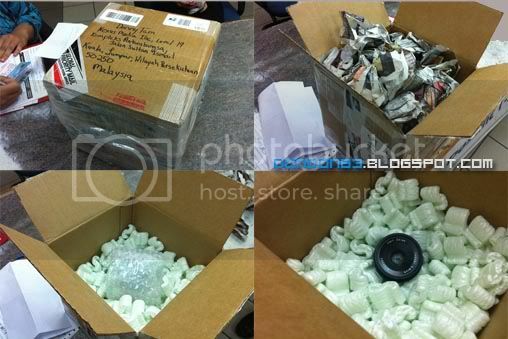 must open on the spot to verify the package.kinda huge box and such a small lens... don't you think so? 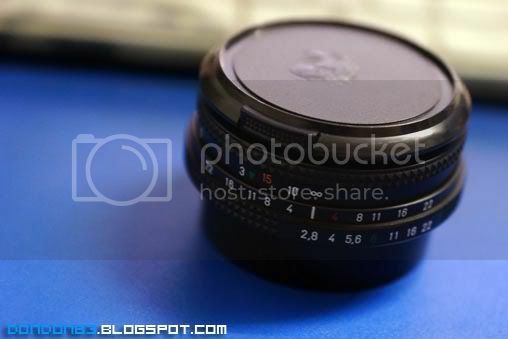 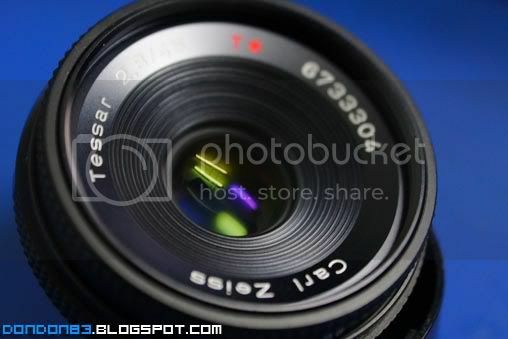 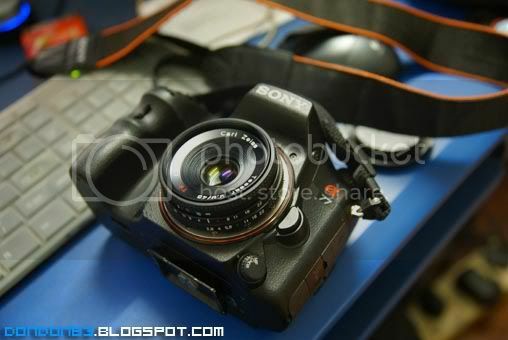 my latest collection.. the Carl Zeiss Tessar 45mm f2.8. 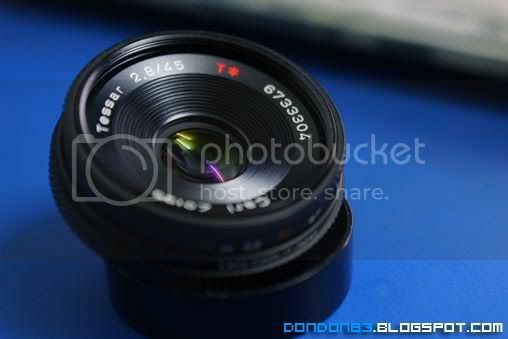 oh.. my First Carl Zeiss Lens. 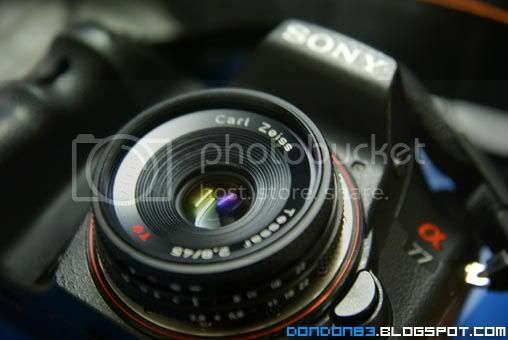 look closer.. also my first Carl Zeiss T* lens.